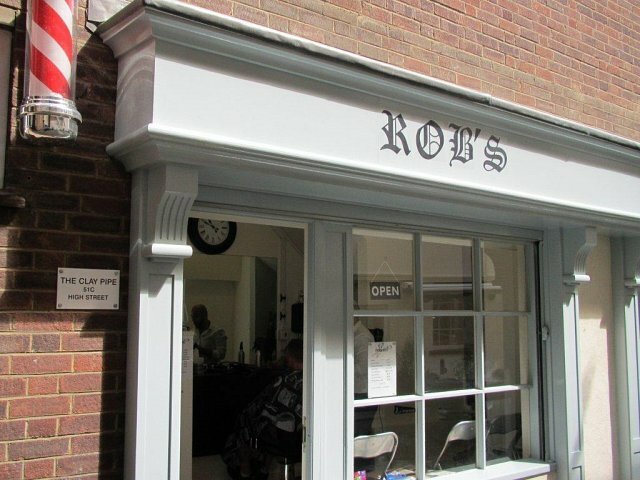 We are pleased to announce that Bob's Barber shop in Bedford are using our products. We supply an ever increasing amount of barbershops, traders, internet traders and much more. Feel free to contact us for more information. Mush Mush Beard Company now have the minions on board..watch this space. 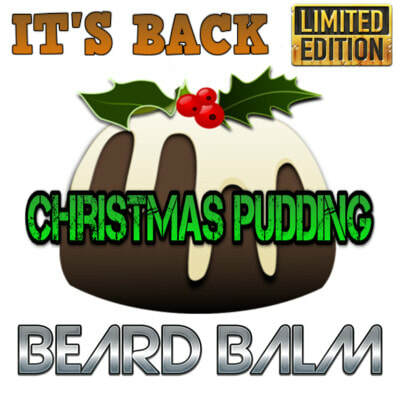 our Limited edition christmas pudding beard balm is back !! Our Limited edition Christmas Pudding Beard Balm is back after a successful launch last year, if you are looking to get your husband, boyfriend, partner or friend into the Christmas spirit then this gift is for you! We only have a limited amount of these bear balms so order today! we are currently running a 10% discount on all our ebay listings! We are proud to announce our new tried and tested Teeth Whitening Charcoal will be available to purchase soon. After months of testing on a range of teeth we are excited to release our organic activated teeth whitening charcoal to our customer. Our new and improved beard oil bottles. Mush Mush beard conditioning oil keeps your beard looking healthy, shiny and fresh, but most importantly our oil conditions the skin as well as the hair, this ensures your beard is healthy from the route up! Supplied in a high quality glass bottle with suction dropper and free gift bag. Argan Oil - An oil rich in essential fatty acids, vitamin E and other vital nutrients, in hair care products it helps to smooth frizz and split ends as well as provide softness. Jojoba Oil - is full of nutrients and antioxidants, it also helps to tame inflammation, reduce fine lines, control acne breakouts and sooth sunburn. 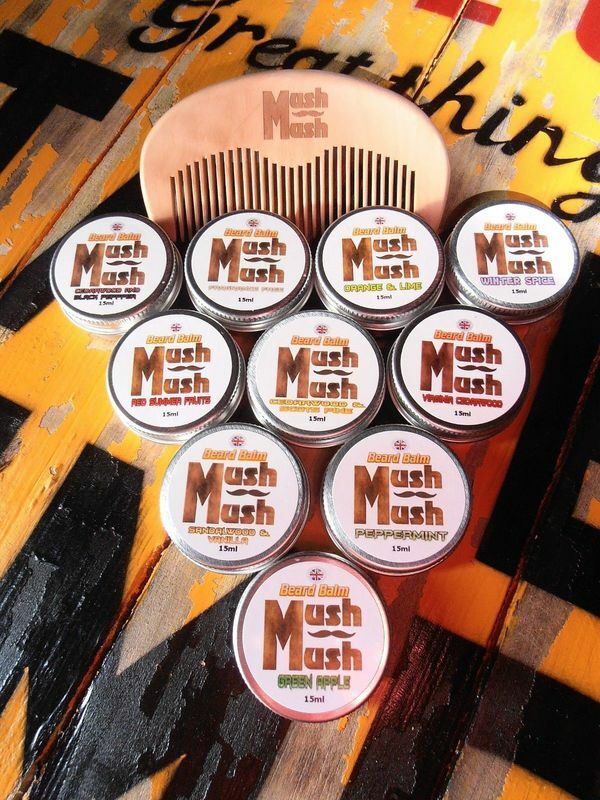 Mush Mush Beard Grooming Products are quickly becoming a firm favourite with a wide selection of Barbershops in the UK. We currently have our products in Barbershops from the Isle of White right up to Scotland. Keep your eyes peeled for our beard oils and beard balms! Try our new wooden Beard beard comb and beard balm combo...all for under a fiver! We have put together two of our best selling products and created our complete beard grooming kit. This set includes our natural peach wood beard comb and our 15ml natural premium beard balms, a great combination and all for only £4.99, FOR A LIMITED TIME ONLY. 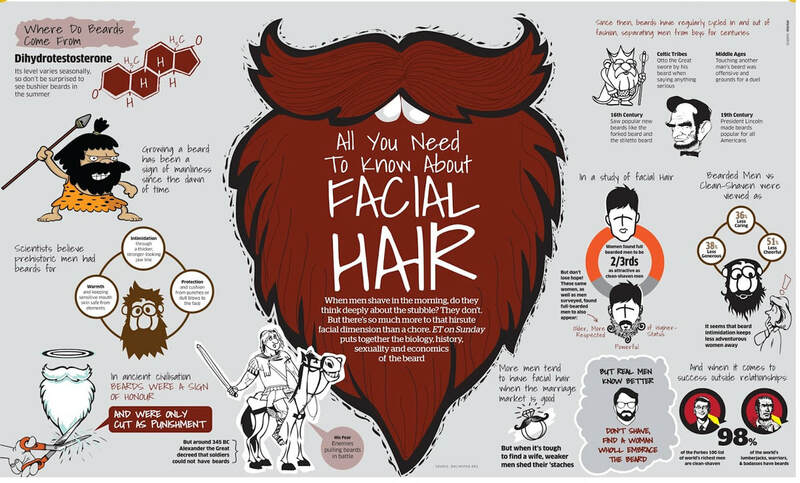 All You Need to know about facial hair - Beard Fun Facts friday!